Do you know the power of the beauty of seductive feminine nature? 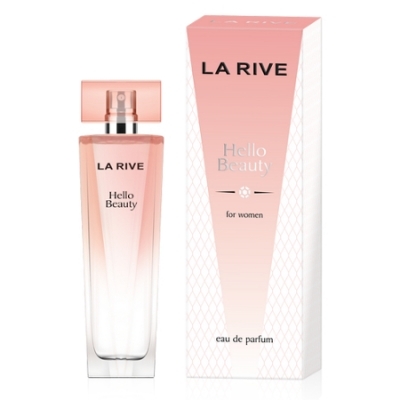 Welcome to the real beauty of the female HELLO BEAUTY fragrance and discover sensual game of aroma charms of peony, blackcurrant and patchouli enchanted in it! Feel the vibrating notes of green tea energy and the lemon aroma. 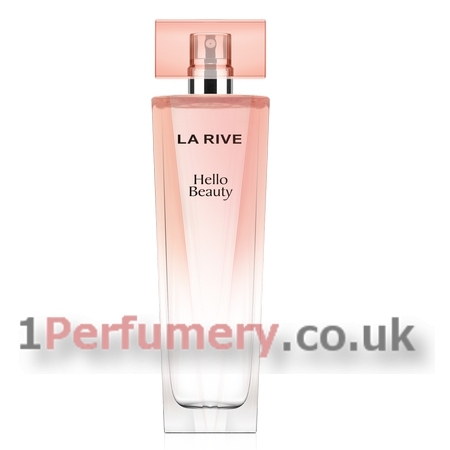 Enjoy the blend which creates the magic of the fragrance heart notes: here’s an intriguing combination of jasmine, water lily and romantic-fresh raspberries notes. 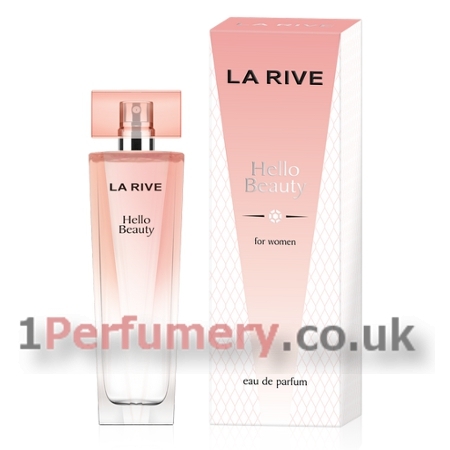 In the fragrance base, you will find the full of elegance with the aromas of white musk and cedar wood. 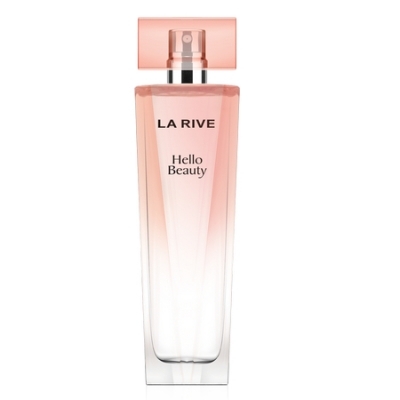 HELLO BEAUTY is the magic of seduction – you have it inside yourself!